But would you wish to do so, you will soon start to understand that Jozi is also a very demure lady who does not want to reveal herself just to any foreign. 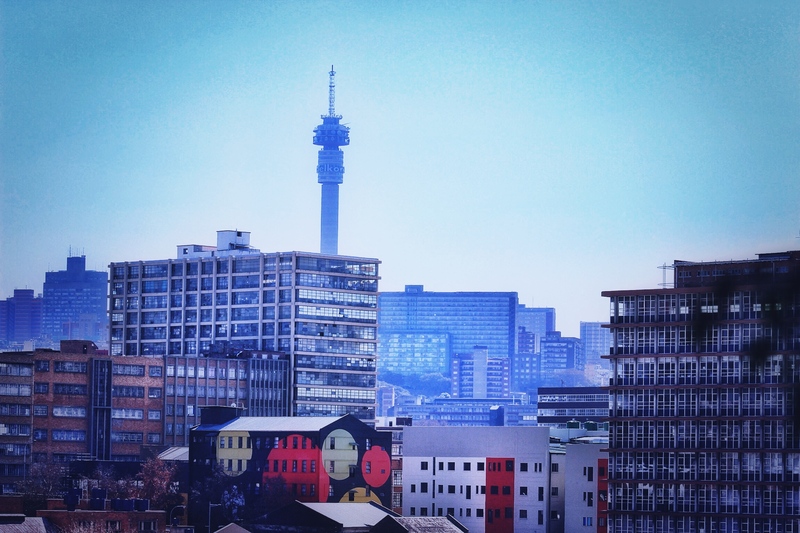 Bruised and burned, she prefers to keep her secrets to herself and you will have to learn your way through the city before getting a glimpse of what Jozi truly is about. 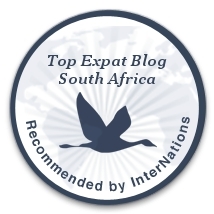 Many of my expat friends, ill-advised, have preferred to stick to the luxuriant suburbs and to the glistering Sandton. Oh, don’t take me wrong, I love the suburbs and find Sandton to be more interesting than people give her credit for. But Jozi was built by dreamers when Sandton rose from fear. That is not a light difference. When we arrived to Johannesburg, we first used the city sightseeing buses (the red ones) to understand Jozi, and its geography. Best idea ever! Cocooned in our seats, in the upper deck, we went through the streets of CBD, the Mining District, Hillbrow & Braamfontein, and soon realised the parts of the city where we would be comfortable going, and the ones where we would have felt out of place. We stopped at the Carlton Center to enjoy a breath-taking view over the city from the tallest building in Africa. And by the end of the afternoon, we were already in love. As week passed by, we circled our way through. From the suburbs, first, the beautiful Parkhurst and Parkview, to Melville and its famous 7th Street, and finally, the vibrant Braamfontein and Maboneng. And that’s where we finally understood that Jozi was not just a pretty face. It also has a big heart. Wherever we went, people received us with open arms. They’ve opened up to us, helping us to find our way through the maze of stories we had been told. Thanks to them, we started to better grasp the reality of the city, one of the harshest places to live, for sure, with heartbreaking inequalities inherited from a shameful past, but a place full hope as well, where people, learning to forgive and forget, are joining hands to build together a better future.